Ankarolina is a revolutionary concept to simplify anchoring, mooring and docking, providing immediate access to an amazingly strong line. 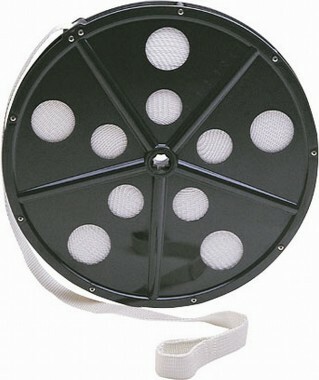 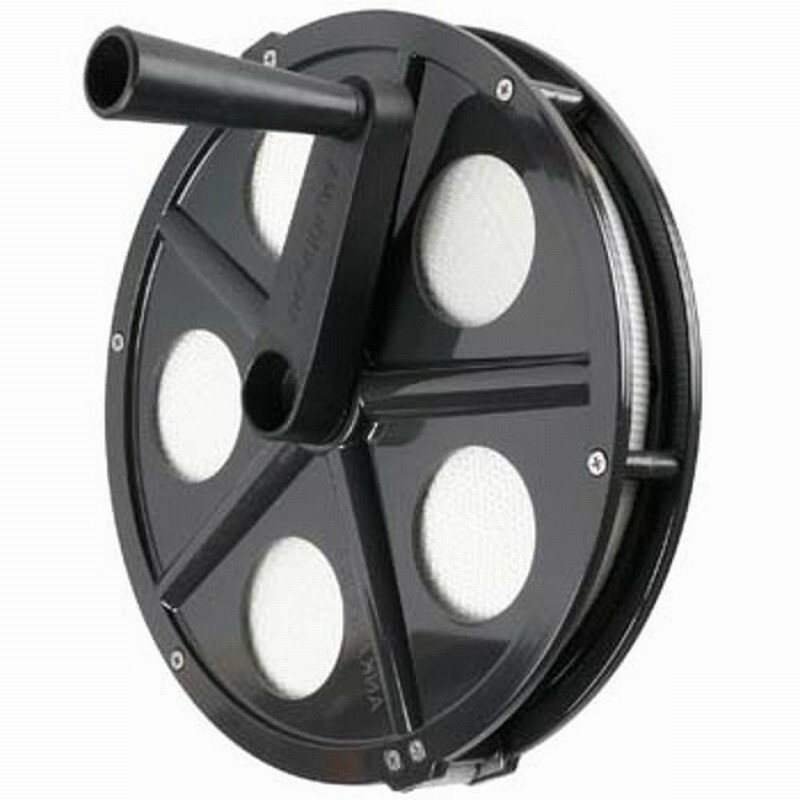 The reel is made from high impact, UV resistant plastic, incorporating a low absorbent polyester webbing with reinforced loop. 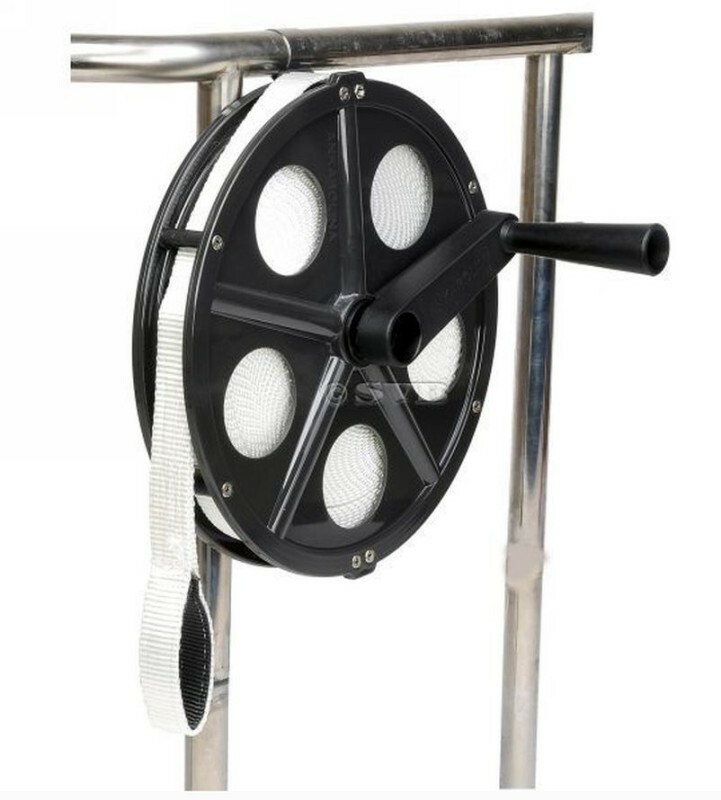 Each reel comes complete with mounting kit, handle and comprehensive fitting instructions.